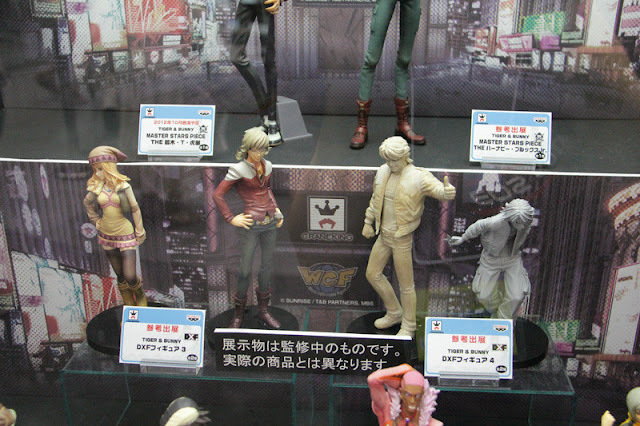 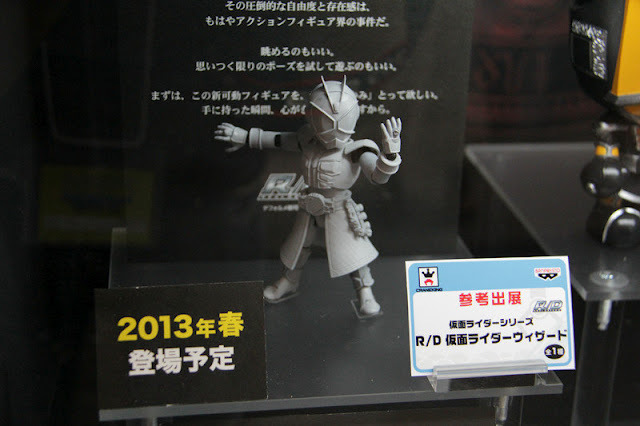 Banpresto recently revealed new Kamen Rider Wizard toys and other upcoming releases set for sale next year, 2013. 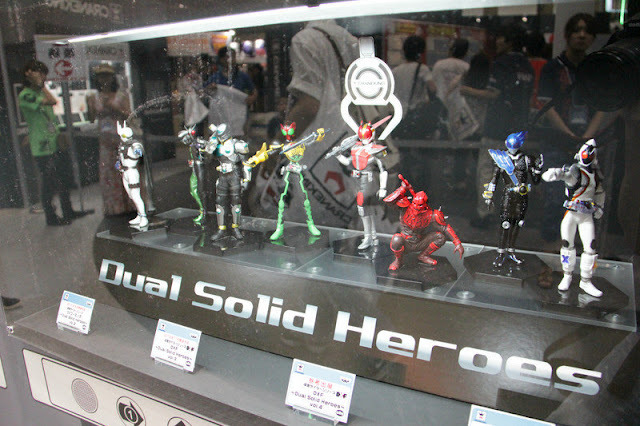 These have been showcased from the C3 x Hobby 2012 show. Some of these latest Kamen Rider Wizard offerings include key chains and Super Deformed styled vinyl figures and R/D Banpresto Kamen Rider Wizard! 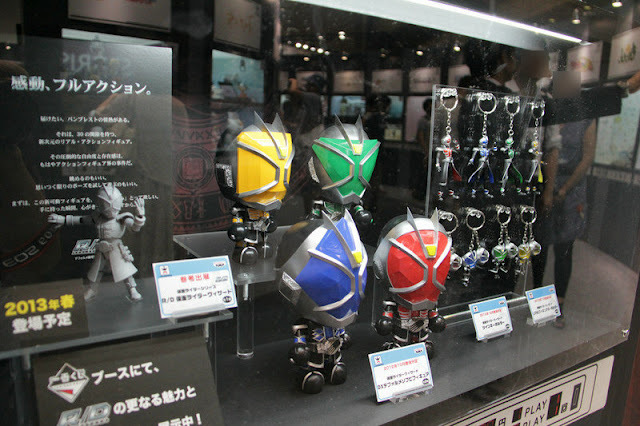 Prices to follow soon. 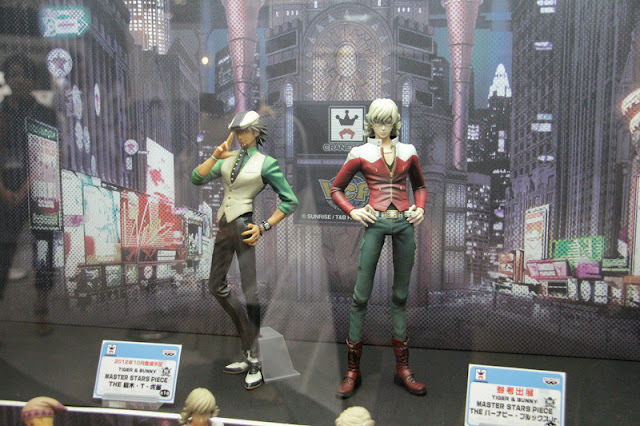 Aside from the above mentioned Kamen Rider Wizard items, Banpreto also had on display Tiger and Bunny merchandises planned to release on Q4 this year and Q1 of 2013.